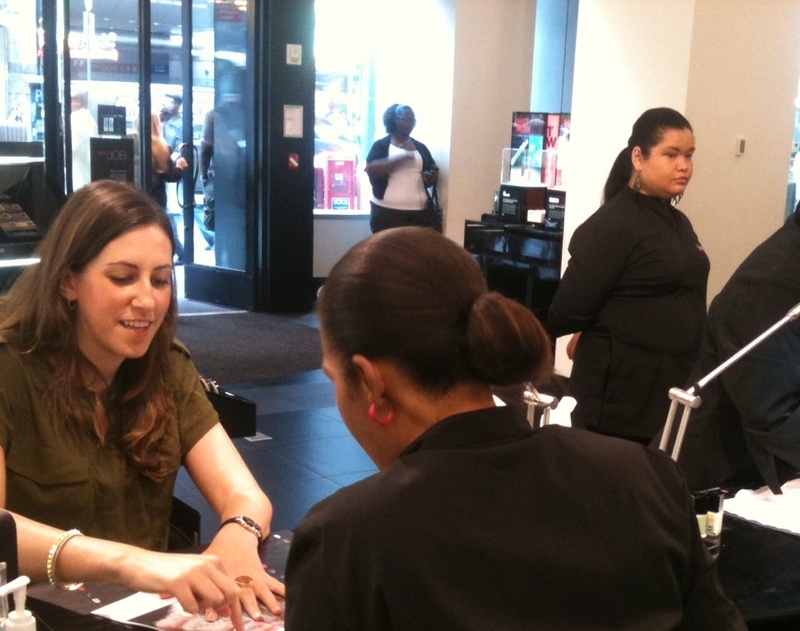 Launching throughout August, the Nail Studios in Sephora specialise in art and application services. You can choose from a range of nail templates to inspire you, from something intricate and delicate to the more bold avant garde nail to draw out your alter-ego . The professional nail technicians of XpresSpa offer their expertise with the ultimate indulgent experience. This is a fantastic opportunity to check out Illamasqua’s daring and wide range of Nail Varnishes and explore how they can be creatively used! Due to popular demand stay tuned for further Nail Studio openings Sephora stores and locations!